We are very excited to partner with Downtown Raleigh Alliance for this year’s Rock Around the Rink. 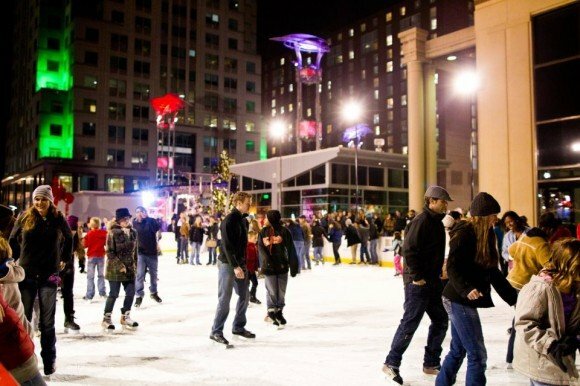 DJ Alex will spin and rock the Raleigh Winterfest’s ice skating rink every Friday night, starting from November 28 and lasting all the way thru January 30, 2015. Rock Around the Rink is one of the many activities of Raleigh Winterfest. 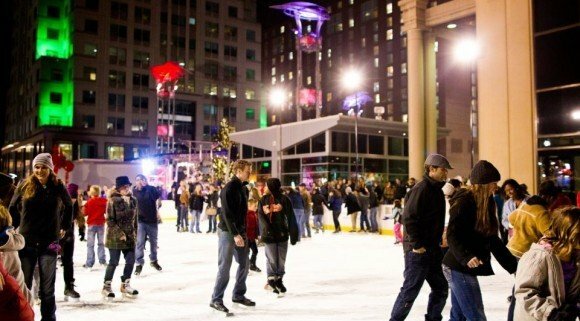 The outdoor ice skating rink is located in the heart of downtown Raleigh, and is open for all to enjoy the holidays on ice. For more information check out the official page here. Come out and enjoy good music with us! 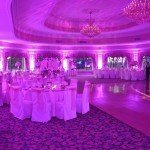 Google'd you!WeddingWire sent me!Friend told me!Fancy business card!Another vendor!